Use our local referral network to help connect with local technicians, carpenters, painters & other services. If something needs to be fixed or repaired, we can act as your local intermediary in order to make sure that your unit is kept in the best condition possible - as quickly as possible. 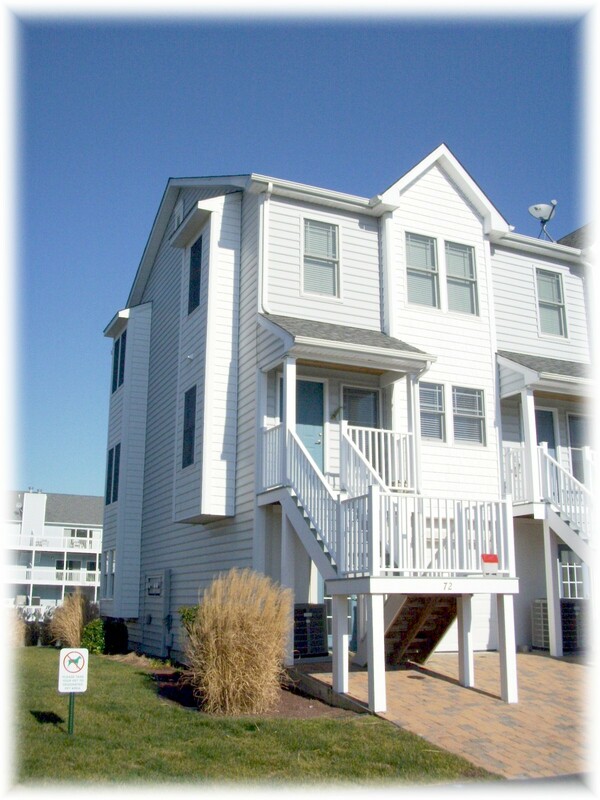 Your Insurance Company may even offer a discount for regularly scheduled resort home inspections! "I just wanted to say thanks for thinking of us and for taking care of our outdoor furniture before the hurricane hit last year. What a great service you are providing. You are the BEST!" 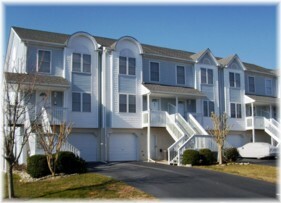 Missi's Beach Condo Cleaning & Resort Home Services now offers a wide variety of homeowner and property management services to absentee owners in Ocean City, Ocean Pines, Ocean View & Bethany Beach, DE. It isn't always easy taking care of your valued beach resort property from hundreds of miles away. Problems and situations arise during the summer and in the off season where you could use a helping hand from somebody local who is both trustworthy & reliable. 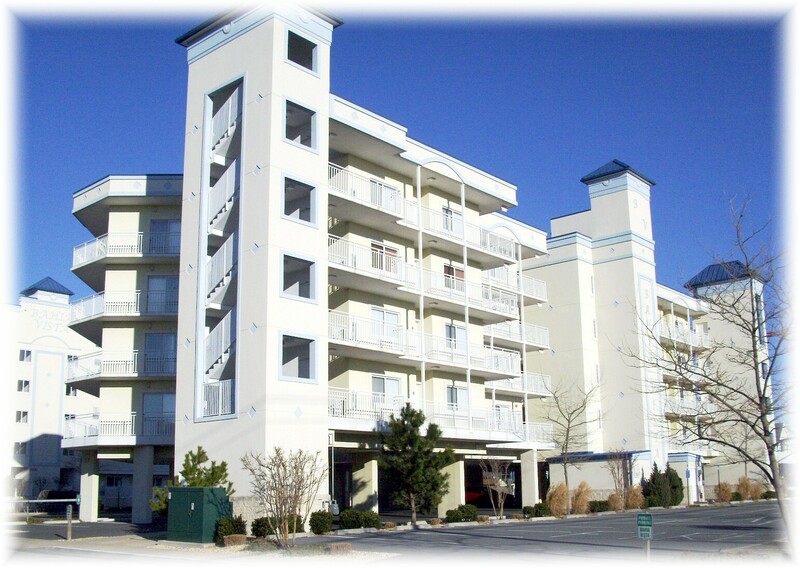 Missi's Beach Condo Cleaning is proud to be able to offer resort property owners a wide variety of Total Property Care services. ·	Absentee Owner Services - Open Up / Lock Up for winter rentals, furniture delivery, & appliance repairs. ·	Property Watch Services - Off-season home inspections on a weekly, bi weekly or monthly basis. 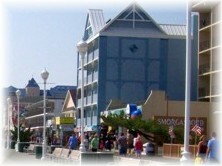 ·	Storm Watch Services - Preparing & caring for your resort property before & after major storms. 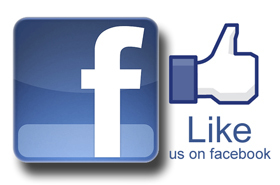 ·	Local Handyman Services - Furniture & Fixture Repairs, Painting, Carpet Cleaning and More. ·	Technician Services - Many major appliance repairs performed by local technicians at reasonable rates. ·	Asset Inventory / Documentation - Photographic and written record of everything located within your property. ·	Promotional Products - Promote your Rental Property with Custom Designed Display Cards, Flyers & More. 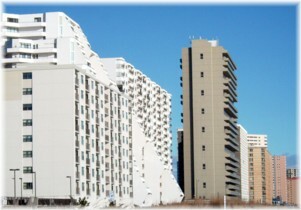 We will prepare your valued beach property for impending storms & hurricanes. Afterwards, we will inspect every inch of your property, then document and report any damage caused by High winds, Rain & Flooding. Property Watch Services - Off-season bi-weekly home inspections (Nov- Mar). Absentee Owner Services - Open Up / Lock Up for winter rentals, furniture delivery, & appliance repairs. 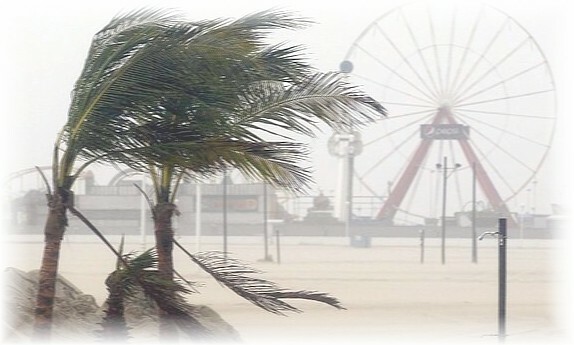 Storm Watch Services - Preparing & caring for your resort property before & after major storms.